Your Donations Are Touching Our Youth!! Free food, Fun, Fellowship and Learning about Jesus. 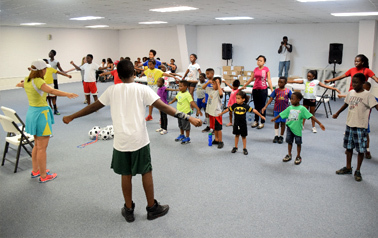 Soccer4Souls™ is a nonprofit Christian soccer ministry and a community outreach mentoring program for children and youth under 19 years old. The vision for Soccer4Souls™ was given by God to Pastor Addison Adamu to use soccer as an evangelistic soul winning tool for children and youth, by creating a friendly and peaceful Christian atmosphere for children to come and play soccer for fun, fellowship, learning about Jesus Christ and eating for free. It’s a free Christian mentoring program for boys and girls in America, Ghana, and will be extended to other parts of the world to reach young people for Christ. “But Jesus called the children to him and said, Let the little children come to Me, and do not hinder them, for the Kingdom of God belongs to such as these” Luke 18:15-17. 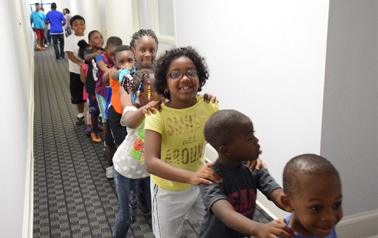 All children and youth from all backgrounds are welcome to Christ and no child is left behind. 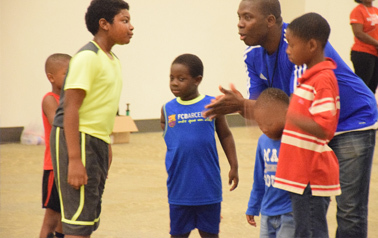 No football (soccer) experience needed for participating children. Our youngest player in 2016 was a 1 year old beautiful girl, who had no soccer experience, yet she enjoyed the sessions and kicking the ball around with a big smile on her face. Look for her in our photo gallery. 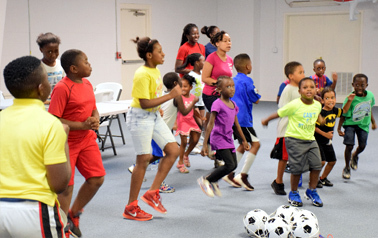 Soccer4Souls™ is a free program for all participants. Parents and single mothers struggling financially, have a place for their children to have fun, fellowship, food, new friends and be mentored in the Word of God. 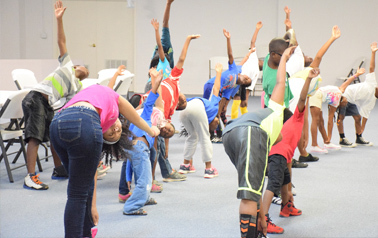 We have well-trained Christian coaches and volunteers as mentors for the program. Besides free food, water and drinks, we also provide free soccer balls, cleats, vest, Jerseys and tools for all the kids so that no child is left out of the program whether born rich or poor. We believe Jesus paid it all on the cross and He will bring provision for the vision. Soccer4Souls™ is an after-school fun and learning program purposely designed for children of all ages, boys and girls from different backgrounds, 1-19 years old to come and play football (soccer) for fun, food, fellowship, exercise, learn about Jesus and interact with each other regardless of their family background. 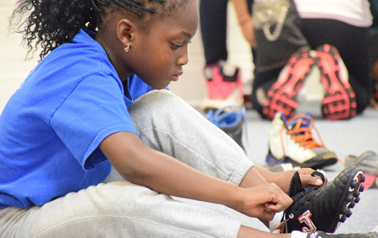 It’s is a unique children’s outreach and mentoring program to improve children’s life around the world regardless of gender, color, race, religion or family background. In 2016, over 640 children and youth participated and were fed in the program. It was very successful, the children had great fun and fellowship. Many children’s lives were totally transformed according to parents praise reports. Soccer4Souls™ is a vision given by God to Pastor Addison Adamu, the Founder and President, who grew up in Ghana, West Africa playing active soccer. 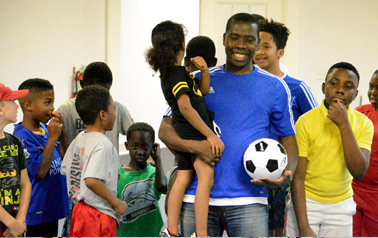 He has great love for children and a passion for soccer, called football in his home country of Ghana. 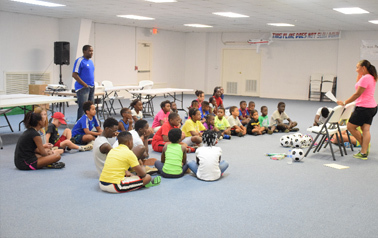 The vision was given when he was still in Bible college in America to use soccer as an evangelistic soul winning tool for children and youth, to turn his love for children and his passion for soccer into children’s soccer ministry, something that will change and impact many children’s life around the world, hence the birth of Soccer4Souls™. The vision was giving 7 years ago in America. God turn his love for children and his passion for soccer into a great program that is now benefiting hundreds of children in America, and many countries to be added to the list soon. The Mission of Soccer4Souls™ is Godly, and that is, to fulfill The Great Commission by using football (soccer) as an evangelistic and soul winning tool to draw children and youth together, to hear the Gospel of Jesus Christ outside traditional church settings. 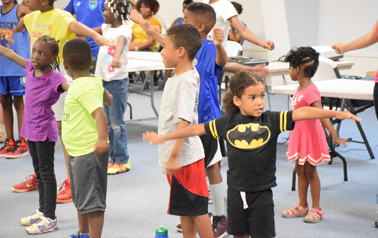 We do this by creating a friendly, peaceful and a loving Christian environment and atmosphere for fun, food and fellowship for all children and youth of all ages and gender, to participate regardless of their family background, political or religious affiliations. 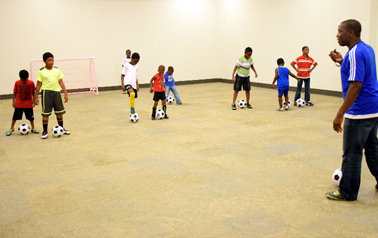 Our mission is to make the sport of football (soccer) a fun game for children with or without experience. At the end of every season, the children will receive, counseling, mentoring, nurturing, physical and spiritual growth, mental development, children education, personal development, discipline, discipleship, skills and techniques, team work, health and wellness, training, personal hygiene, abstinence, participating in an international soccer exchange programs, talent exposure and so forth. 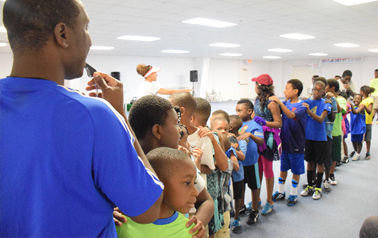 The Vision of Soccer4Souls™ is to welcome children to God and to share the love of God through Jesus Christ to all children from all walks of life in America and around the world regardless of their socio-economic background. ● Give them a sense of belonging, importance in God’s eyes and safe-haven to learn and grow physically and spiritual. Thank you for your kind and generous donations today. Your giving will help feed, and cloth a lot of children in this program who are in dire need from poor homes and deprived communities in America, Africa, Asia and around the world. God bless you for giving to the Lord.